The Few. The Proud. 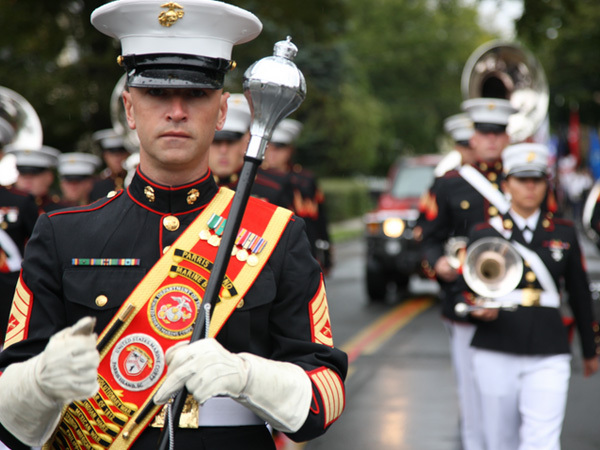 The Marine Musicians. There are a fortunate few who enjoy a loyalty so great the years can not wash it away. Place and time have no bearing on this great bond. The United States Marines. We don't refer to each other as Ex-Marines, but simply as Marines. Every Marine, past and present is an honored part of our family, responsible for handing down the values and ideals which we hold high. From oldest to the youngest, "Once a Marine always a Marine". 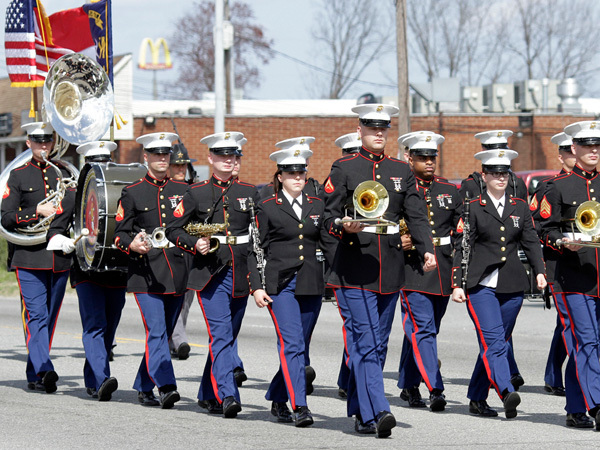 We Marines that make up the Marine Corps Musicians Association would like to welcome you to our home. 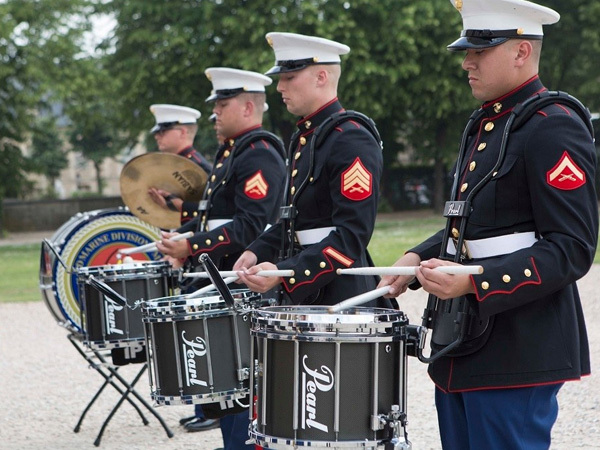 Take your time, look around, and enjoy learning about the Marine Corps Musicians and the rich history that sets us as Marines, a breed apart.